Berat (2008) and Gjirokastra (2005) are inscribed on the World Heritage List as rare examples of typical Ottoman architecture. Earlier this summer, the case of Berat and Gjirokastra was discussed in length at the 35th session of the World Heritage Committee. Below are some of the items discussed. 1- Illegal construction has been reduced and no violations were reported in 2010, however construction projects that were granted permission prior to 2009 continue, specifically across from the gate of the Castle of Berat. Officials from The World Heritage Centre are still concerned with the threat of future violations, and regret that no long-term plan has been prepared to rectify the violations that have already occurred. 2- Berat lacks adequate fire fighting measures, however the funds have been given by the European Union, and the project should be completed in 2011. Gjirokastra, meanwhile, has no long term plan for either hydrants or small fire fighting vehicles that can navigate the narrow city streets. The World Heritage Centre and the Advisory Bodies remain concerned that no efforts have been made in this regard since February 2009. 3- No archaeological excavations have been conducted by the Institute of Archaeology in either city between 2009-2011. The World Heritage Centre and the Advisory Bodies regret the lack of a programme of archaeological excavations related to development projects. 4- While Berat has prepared a Tourism Action Plan for sustainable tourism suitable for both the unique heritage of the city as well as the local community, there remains no medium-term tourism plan for Gjirokastra. 5- It is considered essential that before any major works are carried out in Berat, that details are submitted to the Advisory Bodies. Also, it appears as though much more effort is being given to the safeguarding of Berat than of Gjirokastra. 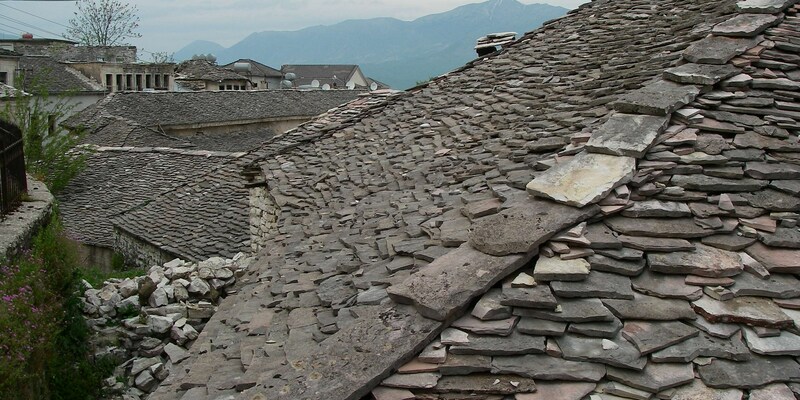 6- It is strongly recommended that a joint World Heritage-ICOMOS reactive monitoring mission takes place to assess the overall state of the conservation of the property, development of management of the sites, and whether the sites need to be upgraded to the List of World Heritage in Danger. The World Heritage Centre requests a progress report on the above issues by February, 2013. UNESCO has a sent a letter to the Albanian Ministry of Tourism, Culture, Youth and Sports, listing the measures needing implementation before the June meeting of UNESCO later this year. 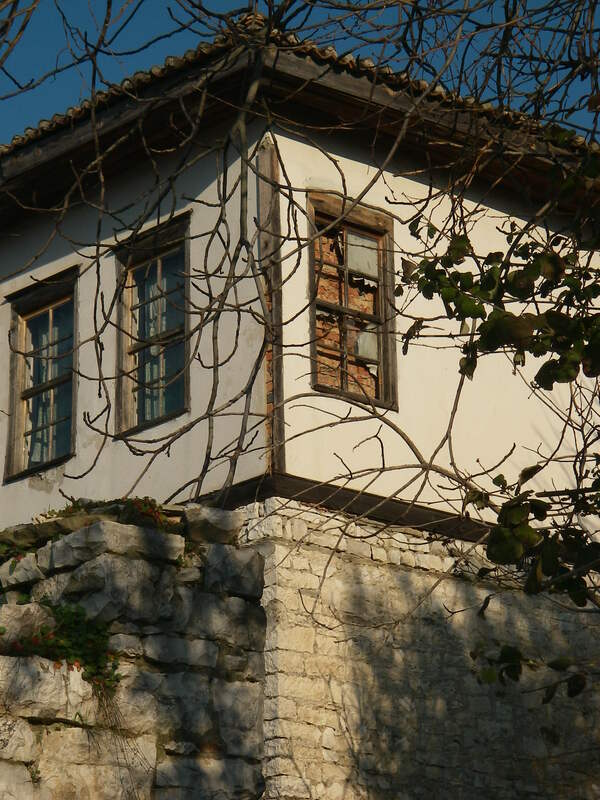 At that meeting, the World Heritage Committee will discuss whether Gjirokastër and Berat will be black listed on the List of World Heritage in Danger. Butrint is already on the heritage in danger list. The main issue continues to be illegal constructions, which are estimated at over 270 in the two cities. Concern was also expressed over lack of progress to implement restorations and archaeological studies, as well as lack of emergency plans, particularly against fire.